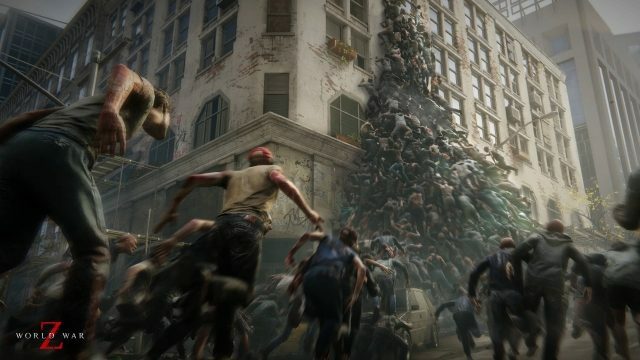 new World War Z patch has been implemented, players should start to see improvements in the areas of connectivity, as well as a fix for those who were unable to access the new Lobo Bundle DLC. 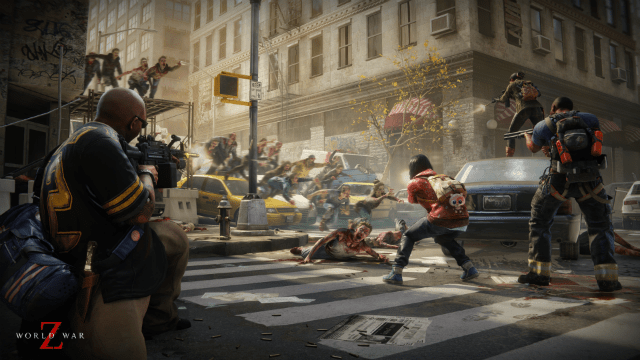 The highlights of the World War Z 1.02 update are mainly to do with solving connectivity problems, and ensuring that players are able to stick together through the course of the game. The 1.02 update fixes an issue which prevented US players from joining up and slaying zombies with users in other regions. What’s more, for those who were having trouble accessing the new Lobo Bundle DLC, these problems should now have been solved. Community manager “Jellyfoosh” has also detailed known issues which the team is “working on sorting out right now.” These include PC problems, such as the game crashing on launch, players being unable to see their friends on their friends list, and progress becoming lost. Also on the dev’s radar are PS4 and Xbox One issues, which include: progress being lost after a PSN name change, the game sometimes disconnecting at the end of some missions, and some players being unable to progress the “Key to the City” mission after the “Protect Search team” objective. Other “general” issues that have been acknowledged are: some players being unable to receive weapon XP, and some players who can’t get all the weapons from the pre-order Lobo Pack. Read 02 by Skin Inc.